"We're building our own innovative solutions and technology platforms to promote integration and work smarter with our customers." - Farida Gibbs. 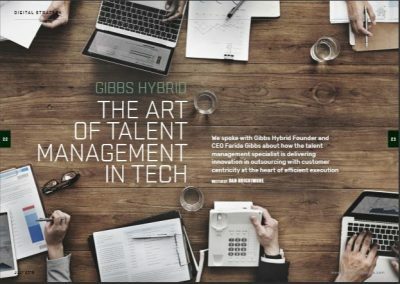 This month’s Gigabit Magazine features an interview with CEO Farida Gibbs. Read the full interview here.